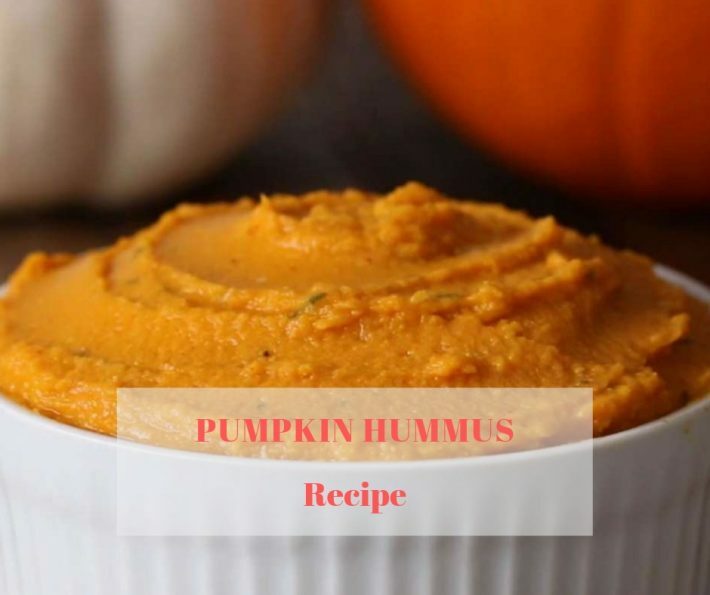 Puréed pumpkin lightens up an otherwise-classic dip recipe without sacrificing the rich, creamy texture that hummus-lovers crave. Here, we warm the chickpeas and the pumpkin before blending them so that they meld better with the tahini and lemon juice. 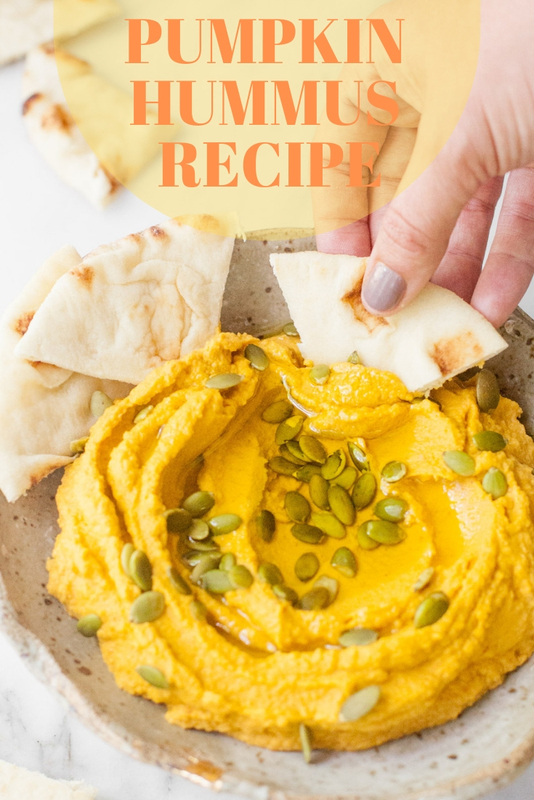 Pumpkin Hummus Recipe – You must try this recipe. Heat chickpeas in small saucepan of water until water boils. Drain, and transfer chickpeas to food processor with pumpkin, tahini, lemon juice, garlic, and cumin. Blend 1 to 2 minutes, or until very smooth. Cool. 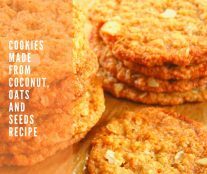 Serve sprinkled with cumin and drizzled with olive oil (if using).